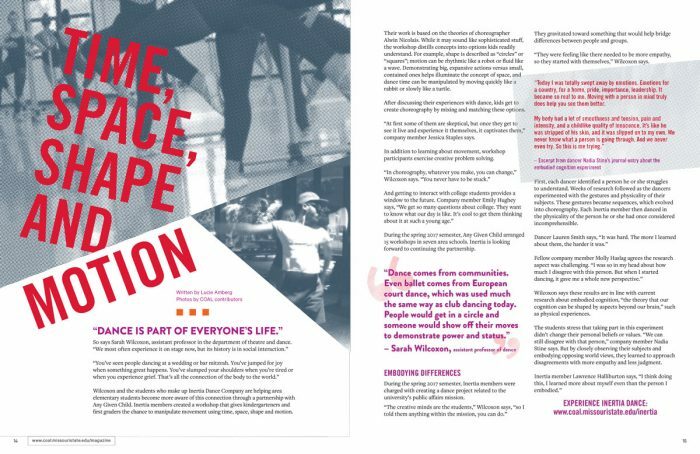 The Council for Advancement and Support of Education recognized the magazine’s design. This design received a Gold Award from CASE. The 2017 edition of “Arts & Letters Magazine” was recognized with two design awards from District VI of the Council for Advancement and Support of Education (CASE). 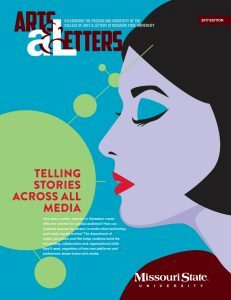 Teri Poindexter, graphic designer in Missouri State’s office of editorial and design services, is the art director and lead graphic designer for “Arts & Letters Magazine.” For the 2017 edition, Emma Allman also contributed work as a student graphic designer. Both Poindexter and Allman are alumnae of Missouri State’s design program. 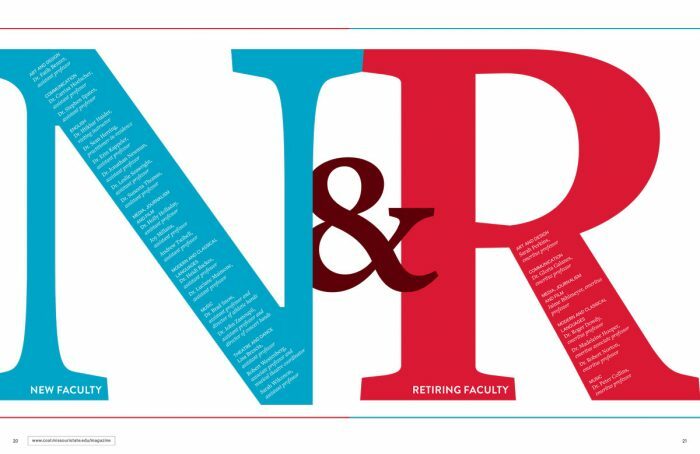 Poindexter created a bold look for the magazine’s new and retiring faculty layout. Poindexter said the overall design scheme stemmed from the theme of the magazine’s cover story, which featured the department of media, journalism and film. 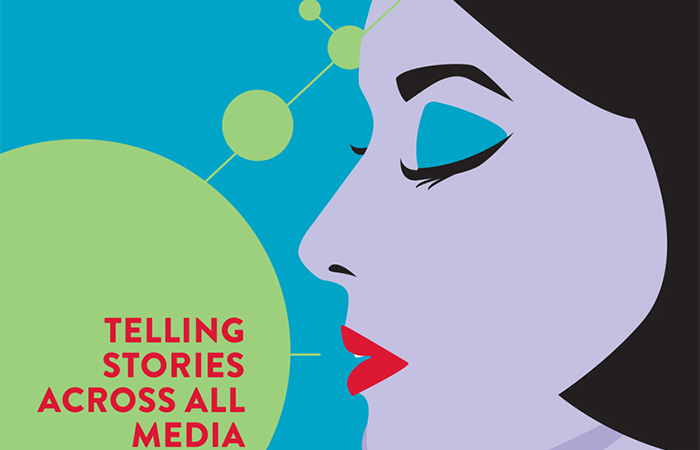 “Information and stories are being consumed in a multitude of ways now, as well as through traditional media. I wanted that energy to feel present in the magazine’s appearance,” Poindexter said. For the colorful, graphic cover, she drew inspiration from the work of designer Malika Favre.